Michael Macgregor is an acclaimed Scottish photographer specialising in quality images of Scotland’s wildlife and scenery. 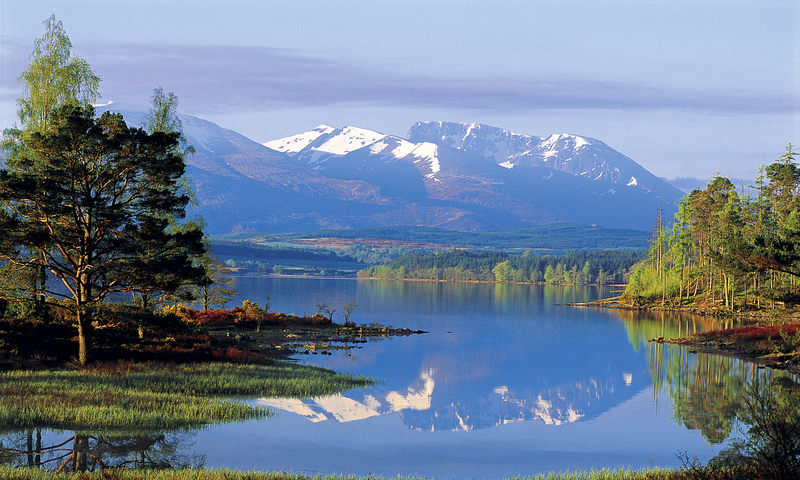 He has lived and worked in the north-west Highlands of Scotland for almost 30 years. He spends much of his time journeying throughout Scotland from the remotest windswept islands such as St Kilda to the sheltered wooded glens and historic castles of the Highlands. Scale is important: he is equally captivated by the smallest moss and lichen and the immense rocky crags of Ben Nevis, Britain’s highest mountain. Wherever he finds himself, he delights in photographing Scotland’s magnificent landscape and diverse wildlife.